Corrupt files have become very serious problem sometimes. You are working on any important project and forget to save the files and suddenly a pop-up message appears and you become very tensed that why didn’t you save the file and why you leave It to become corrupt. But now everything has a solution so does corrupt file also. There have come many tools that provides you repairing for file corrupt. This is freeware and handy tool. It not only repairs the file but also provide some other functions. It repairs the corrupt file and extract its data, opens and save it to new file. The file format which is inaccessible to any file, it changes its file format so that it may open in any required application. It provides support to many formats like word, pdf, excel, zip or rar. Its interface is simple and user friendly. So, you can download it and use it for repairing your corrupt files. 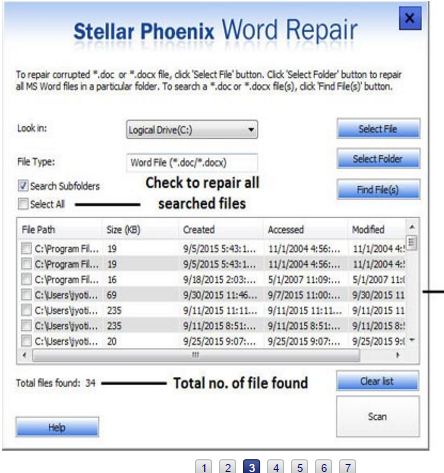 Stella Repair File Toolkit is another file repairing tool. This is simple tool. This supports word, excel, power point and zip files. Open them and repair the data in them and transfer the data into another file. This can even repair the file if it is password protected. For Office repairing files you must have Office tool installed on your System and for zip files repairing you can repair directly. Install it and start repairing your corrupt files. You need to buy its license because it isn’t free tool. This is present in both free and Pro version. This can recover even your deleted files. And also, repair the corrupt and distorted files. When you install it, the wizard will help you to use the tool. It can even scan the any file, picture, document or anything. Just tell this tool where your file has been placed. It can scan your whole System to find he damaged files. Free version is available for personal use and Professional version gives more features and uses for commercial purposes. 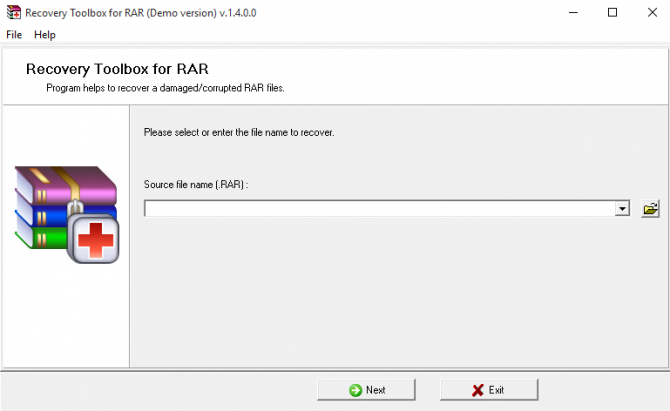 This tool provides support for RAR files because many users use RAR instead of Zip folders. RAR files can also get damaged or sometime their header is corrupted or file format isn’t supported or damaged, this tool can provide support to make all corrupted files alright. Its free trial is available, but if you want to use it, you have to buy its license. Many times, videos can damage or player can’t play them due to some unknown error occurrence. In that cases, you need Digital Video Repair tool to repairs your video and play them smoothly without any warning or errors. It supports many formats of videos like AVI, MP4, MOV, M4V, MP4V, 3G2, 3GP2, 3GP, 3GPP files. The one cooler thing is that it can process more than one files at the same time. These all are best tools for corrupt file repairing. Select anyone of them and go relax with your files and make them damage free.